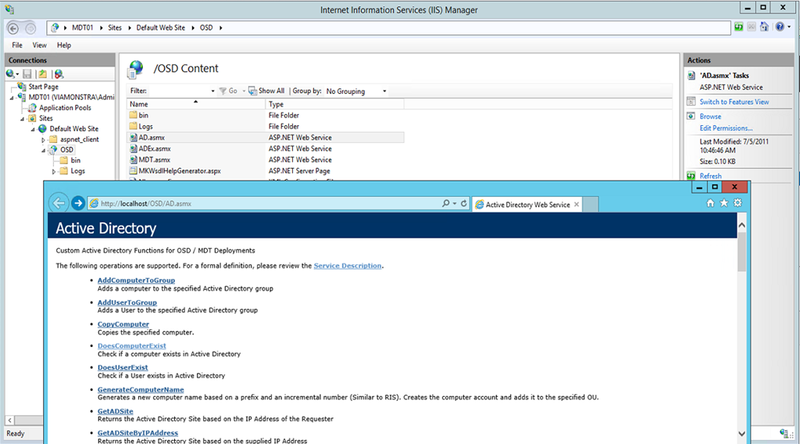 Recently I was setting up Maik Kosters OS Deployment Web Services for a customer and I need to test them, sure, you can do that interactively directly by running them, but I wanted the “PowerShell” way to do it. Testing a Web Services the Non PowerShell Way. Type in a value and Invoke. 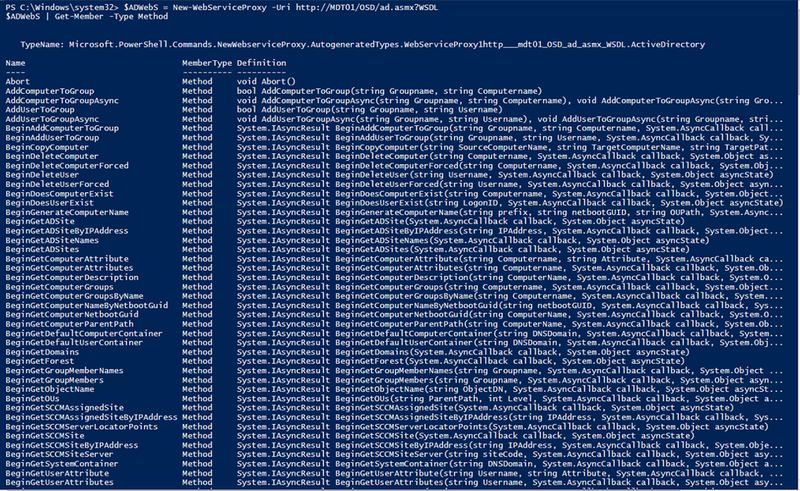 Testing a Web Services the PowerShell Way. Since PowerShell has the function built-in it is very much a no-brainer. Write-Host "The Computer $CompuerNameToTest exists in Active Directory: $ComputerExistsInAd"